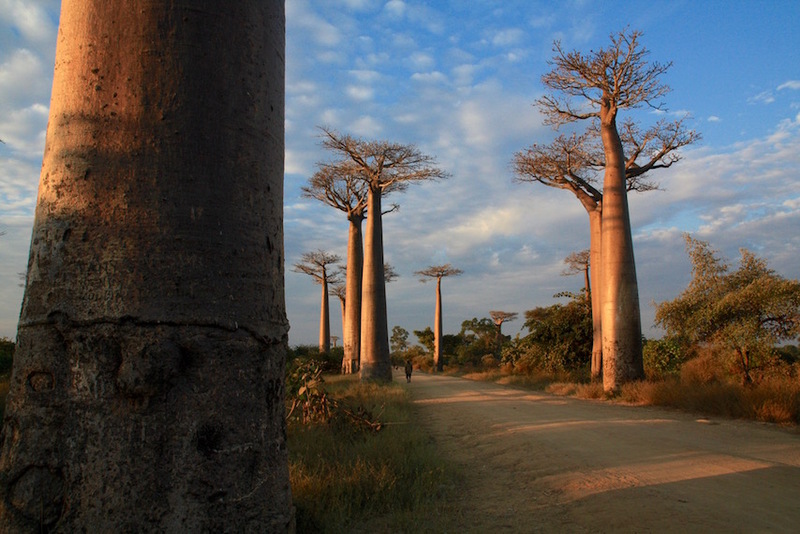 Typically one associates Madagascar with lemurs, the famous Avenue of the Baobabs and Grand Tsingy de Bemeraha, commonly called the stone forest. Lemurs are everywhere throughout the country, while the famous street lined with baobabs and Grand Tsingy are found on the west coast. A great way to see these sites is to join a 7-8 day tour. 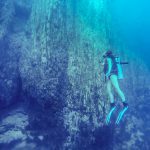 The tour includes a 2.5-day river cruise on a traditional wooden pirogue and a visit to Tsingy and the Avenue of Baobabs. 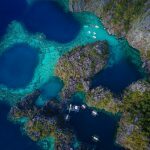 Whether going on your own or by a tour, this is one of the most visited places in Madagascar and should sit high on your list of places to see. The tour typically starts in Antananarivo. Tour costs can range drastically, especially when booking before arrival into Madagascar. If traveling on a budget or trying to save money, book the tour from Antsirabe. 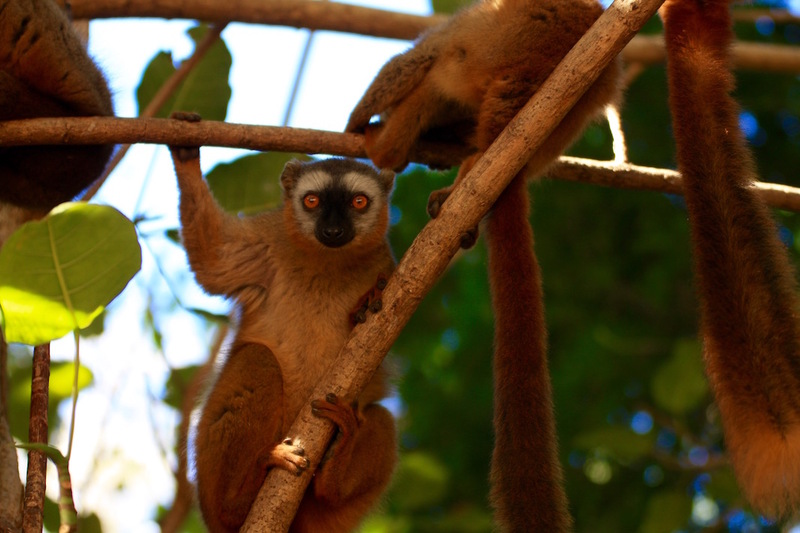 Booking this tour before arriving in Madagascar may cost more than 1,000 Euros. 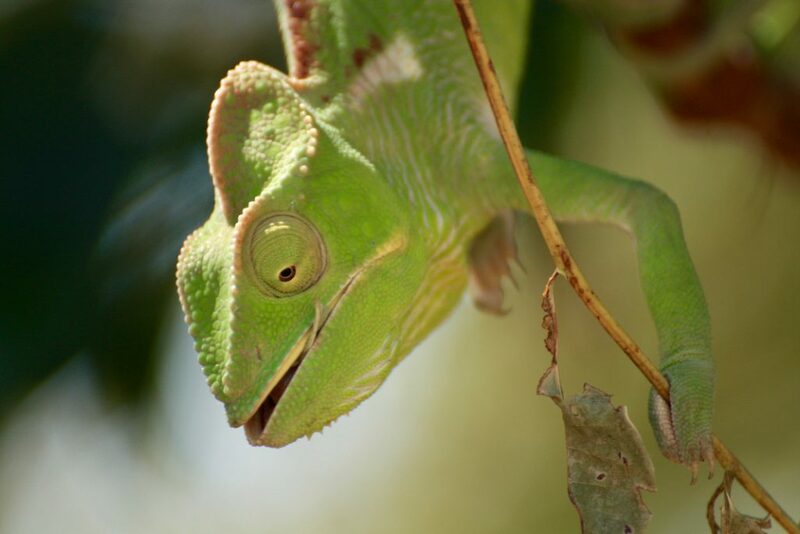 A better option is to connect with Madagascar Underground in Antananarivo or Chez Billy in Antsirabe for a more reasonable price. Reach out before arriving to know when the tour will be leaving. Normally, they will quote a price of 450 Euro for an 8-day tour from Antananarivo or 350 Euro for a 7-day tour from Antsirabe. We recommend going to Antsirabe on your own by taxi brousse and getting a hotel room for a fraction of the price. From Antsirabe, negotiate down the price to between 250 Euro and 300 Euro per person. The tour includes all transportation, guides, hotel stays, campsites, and equipment. Breakfast and lunches are included as well as dinner on evenings at campsites. For nights at a hotel, guests have the option to get their own food. The tour begins with a private car for the entire group from Antsirabe to Miandrivazo, where you will stay the night in a hotel. Make sure to stop at the ATM/bank and get cash needed for the entire trip. The next ATM will be available at the end of the tour in Morondava. Several group members on our trip ran out of cash. 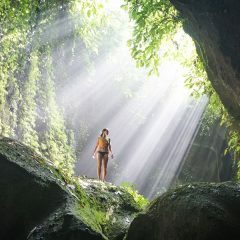 Things are not expensive while on the trip, but it is better to have extra cash. 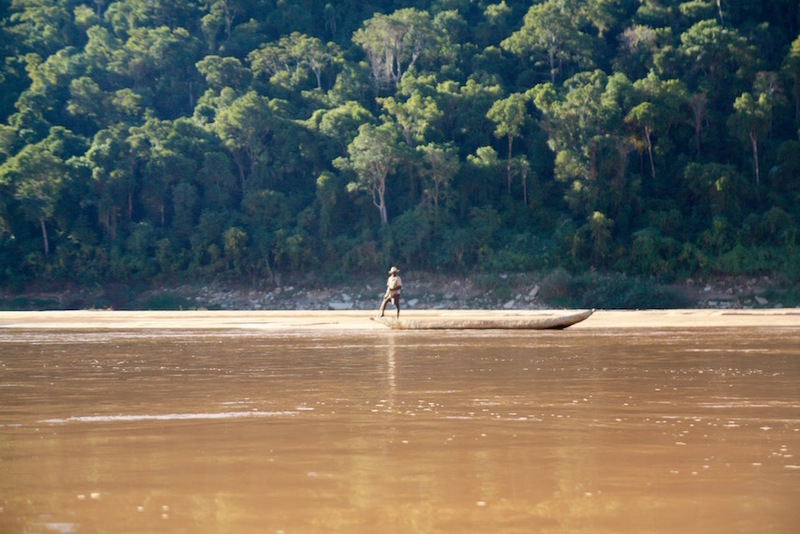 A short car ride in the morning will bring the group to the Tsiribihina River. This is where you will meet your boat crew. 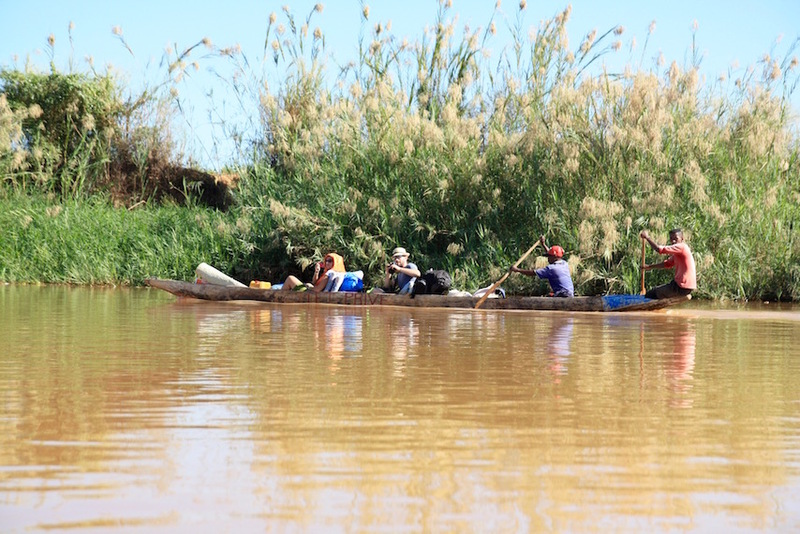 The following two and half days will be on a traditional pirogue as your boatmen paddle down the Tsiribihina River. 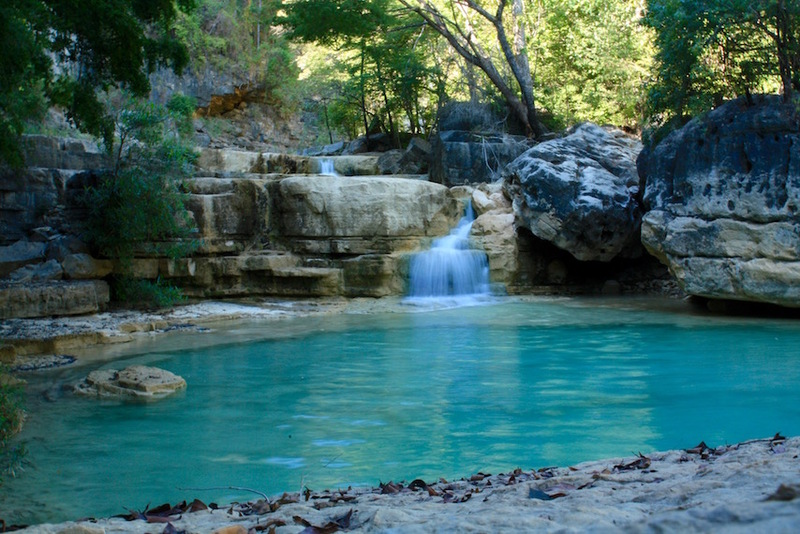 The first night is at a great campsite along the river with a short walk to a natural swimming hole and a beautiful waterfall. The third day is a very long day on the pirogue. There is a stop for lunch at a local village where all the children will swarm the group. They are very cute and love to hold everyone’s hands and swing around. A long afternoon on the pirogue finishes at the evening’s campsite, alongside the bank of the river. Today is the last day on the pirogue. After a short morning of paddling, you will say goodbye to the boatmen. A new crew of drivers will pick up the entire group in 4×4 vehicles, usually with 4 or 5 per car. After a 2-3 hour drive, the road ends at a river where there is a ferry to cross all people and vehicles. It is an amazing experience to witness as locals and cargo are loaded on the ferry along with the group and the vehicles. The crossing can take anywhere from 30 minutes to 3 hours depending on the cargo situation. After crossing, it is a short drive where you stay in a hotel in Belo Tsiribihina. Today is a long driving day, roughly four to five hours from Belo Tsiribihina to Tsingy de Bemeraha. The road is very bumpy, and if it has rained recently, extremely muddy. We had a pretty interesting time watching Land Cruisers getting stuck in 1-meter deep mud pits. 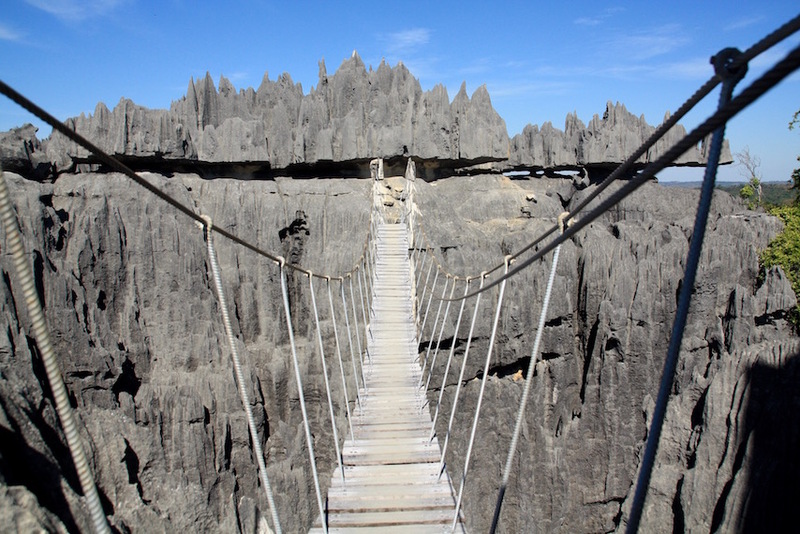 After arriving at the campsite located beside Tsingy de Bemeraha, the group has a free afternoon. The day starts early with a drive to Grand Tsingy. 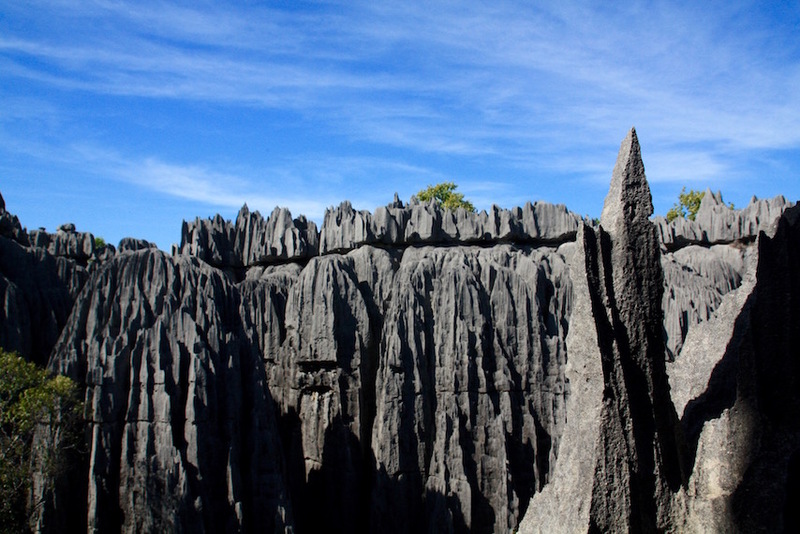 The morning is a four-hour hike with a local guide around Grand Tsingy. 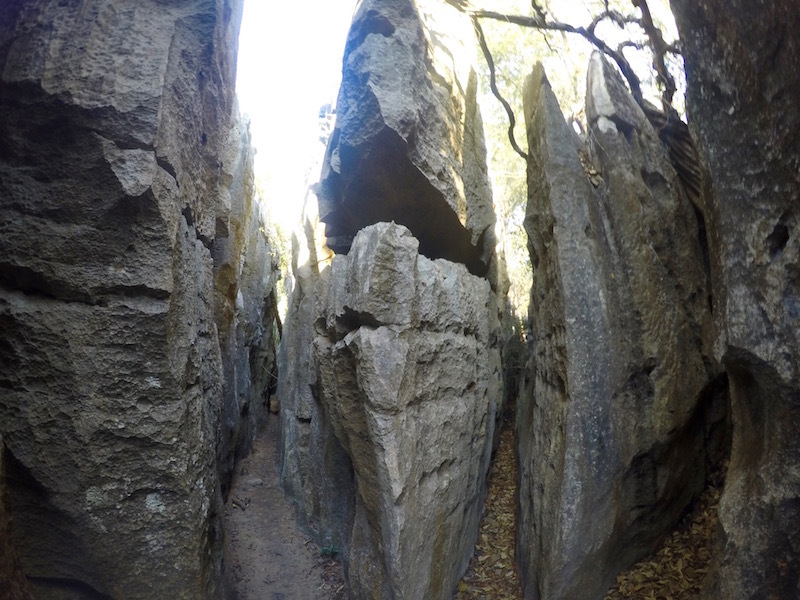 The impressive rock formations and erosion are one of the most bizzare places and a highlight of Madagascar. Lunch will be back at the campsite, followed by an afternoon at Small Tsingy. Small Tsingy was also very interesting, and different from Grand Tsingy. It is a two-hour walk, and then the day is finished with another night at the same campsite. 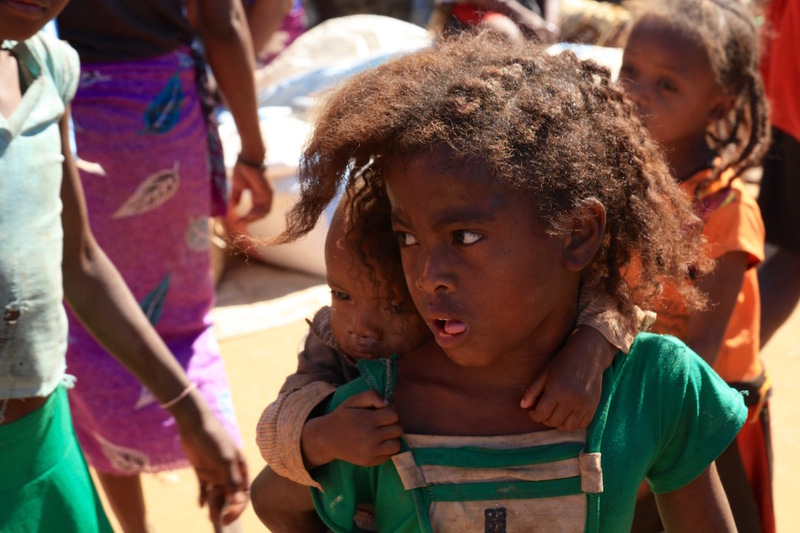 The last day of the tour is a seven-hour drive to Morondava. On the way to town, there is one last stop and possibly the best one. 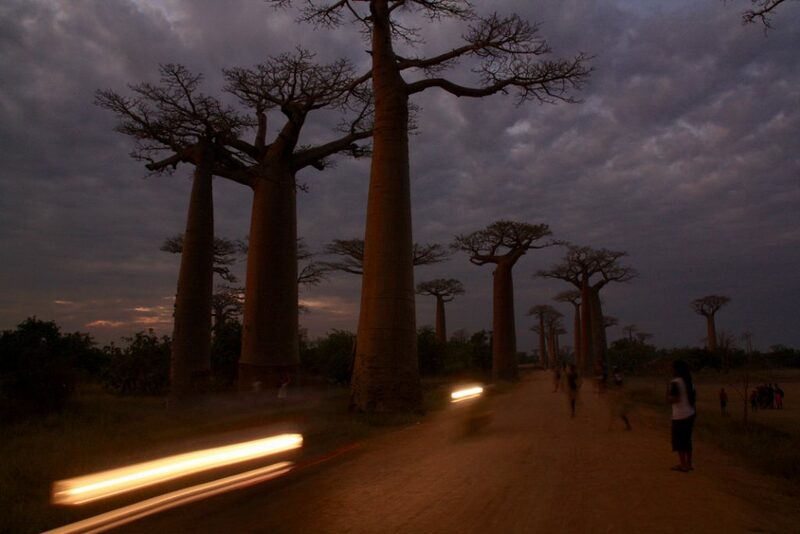 You arrive at the Avenue of the Baobabs before sunset and stay for a couple of hours to watch to sun go down. 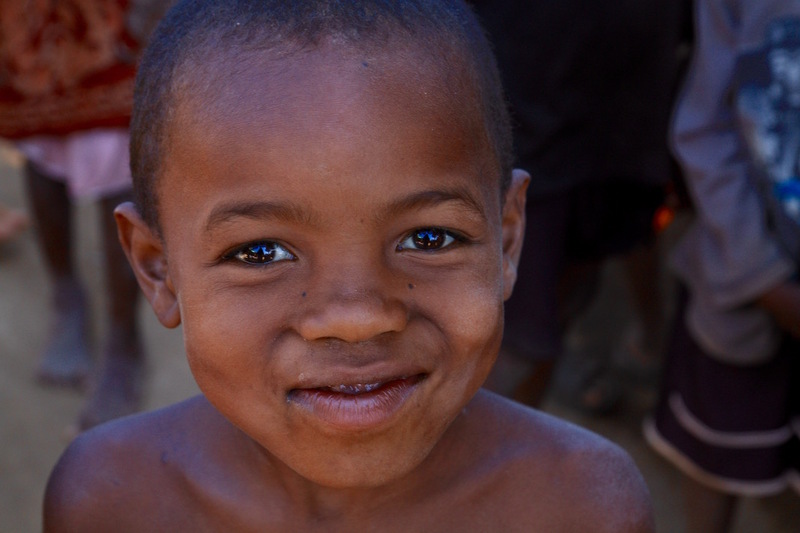 You then arrive in Morondava where the tour ends and usually the group meets up for dinner and drinks to celebrate. Upon completion of the tour, there are a few activities in the area. Kirindy National Park is a day trip from Morondava. A 3-4 day tour of Belo Sur Mer can be organized for 400k Ar with a 4×4 or 200k with a pirogue (depending on wind conditions). A taxi brousse back to Antsirabe costs 30k Ar, and is an 11-12 hour ride. Antsirabe – Chez Bobby costs 28k for a private room with shared bath, hot water, wifi, restaurant, and bar. Tours can be arranged from here with Laza. Laza is reachable on his facebook page. Morondava – L’Oasis, a popular Rasta hangout, and restaurant cost 30k for a bungalow. Live Music plays until 10 or 11 PM. Basic bungalows can also be found along the beach for 30K tucked in beside more expensive hotels. It is possible to these amazing sights from Morondava and skipping the pirogue tour down the Tsiribihina River, which will save about 3-4 days total. However, it will not save a significant amount of money compared to the 7 day tour. 4×4 tours from Morondava will charge around 150 Euro per person for a 3-day tour. 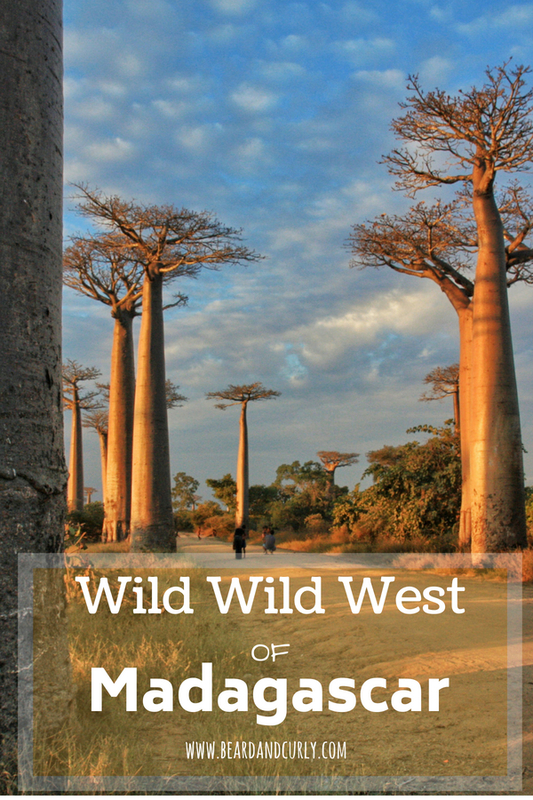 Day 1: Hire a pre-arranged 4×4 from Morondava, departing in the morning, with a quick stop at Avenue of the Baobabs en route to the National Park of Tsingy de Bemeraha, a 7-8 hour drive. Day 2: In the morning drive to Grand Tsingy. Hire a local guide and take the 3-4 hour walking tour. Drive to Small Tsingy, for a 2-hour walking tour. 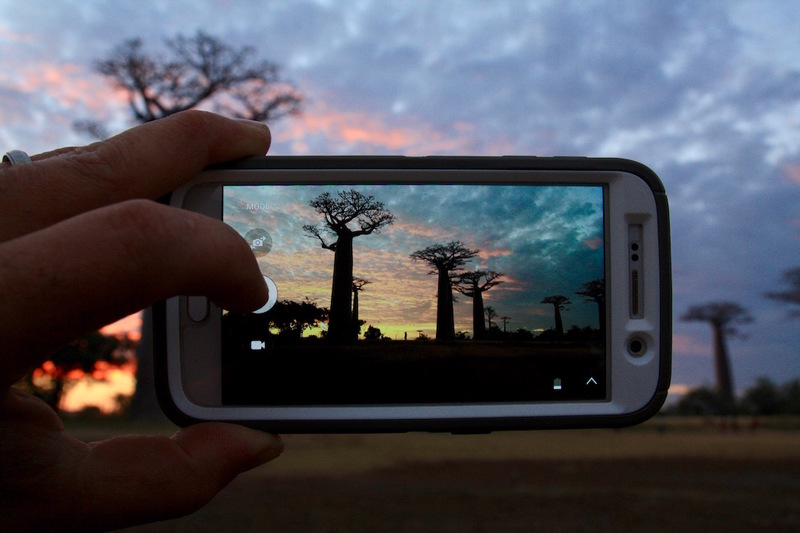 Day 3: Drive back to Morondava, with a stop at the Avenue of the Baobabs for sunset. Really nice article. Thank you! Unfortunately I do not know how to get a hold of them in advance. They have private rooms, probably 8-10 rooms and we stayed there on two or three occasions. Once, they were booked and we arrived at night. The other two times they had rooms and we just booked on arrival. Rooms are 28,000 – 35,000 per room. Sorry I cannot be of more help. Wish you the best.